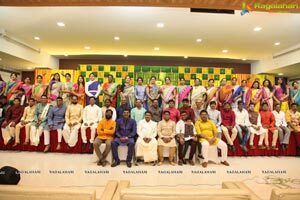 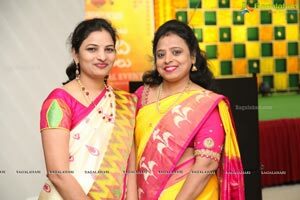 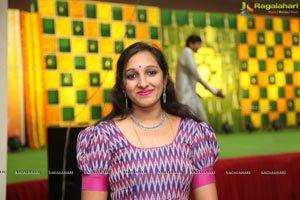 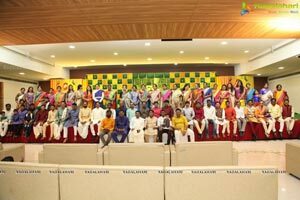 Hyderabad, 7th April-2019: VBN – Vysya Business Network – Hyderabad Organized Grand UGADI Celebrations at SVIT Auditorium – Patny Centre. 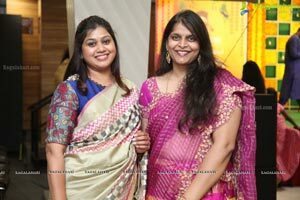 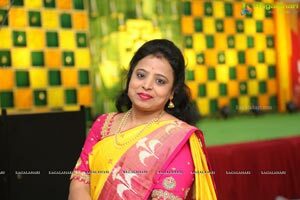 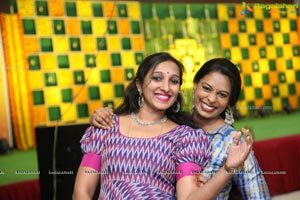 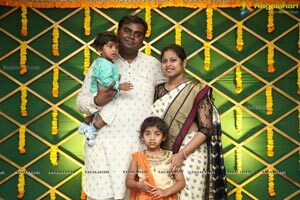 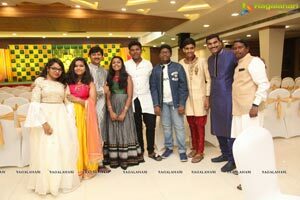 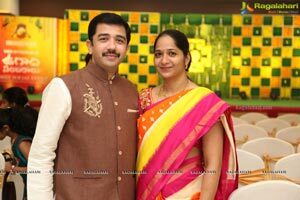 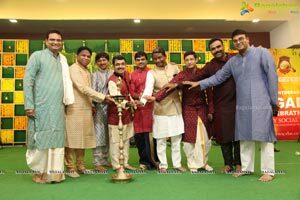 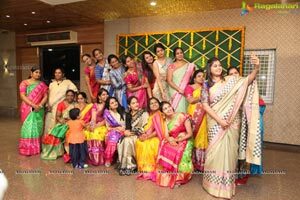 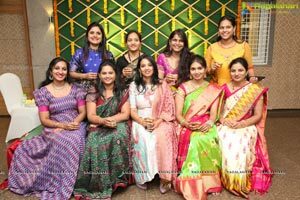 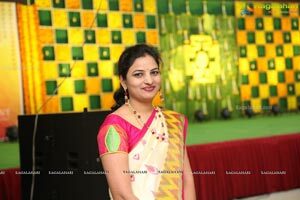 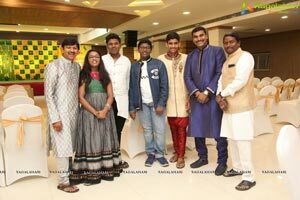 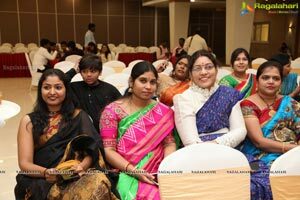 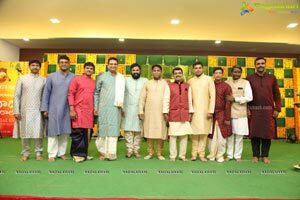 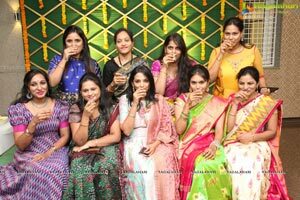 The VBN Event Organized a Family Social Event – to celebrate the uniqueness of Telugu Tradition. 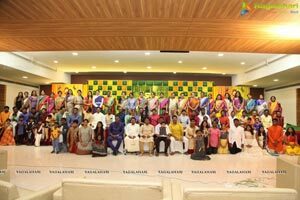 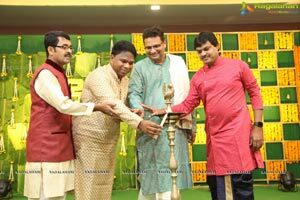 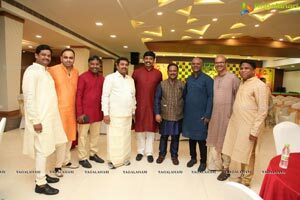 Over 120 Members from Vysya Business Network Community joined the Grand Celebrations – Dressed in their Traditional Best. 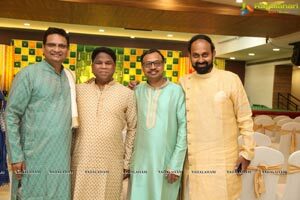 Mr. Gubba Kiran – President – VBN, Emmadi Siva Kumar – Founder – VBN & Srikar Alapati – Apex Chairman – VBN “Greeted the Members and Interacted with the media at the Grand Ugadi Celebration. 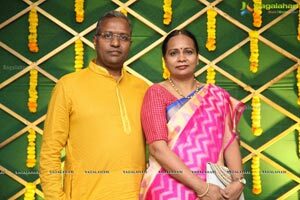 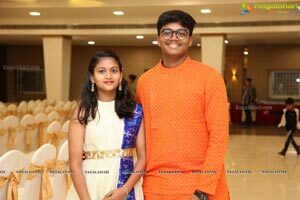 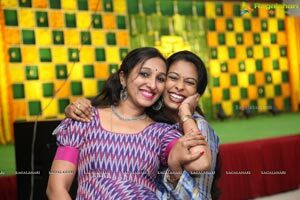 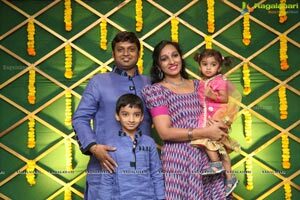 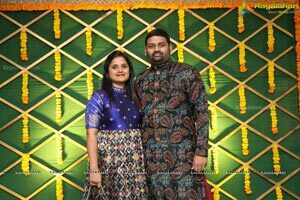 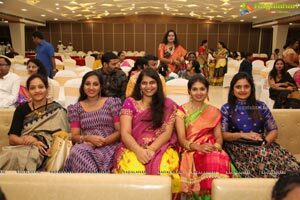 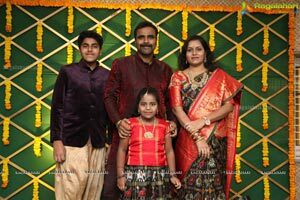 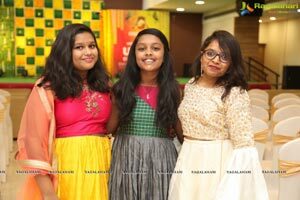 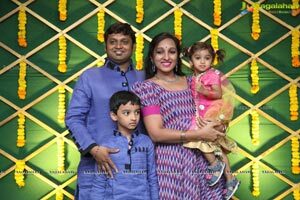 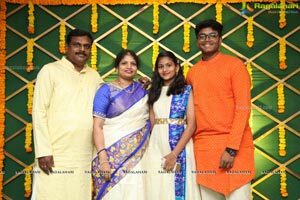 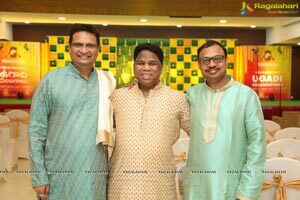 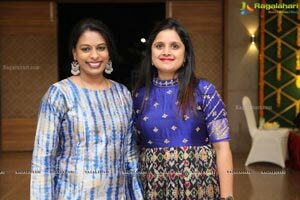 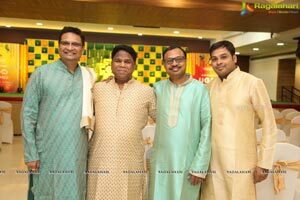 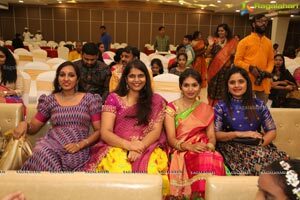 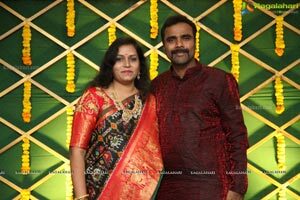 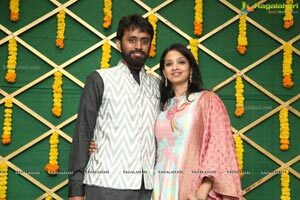 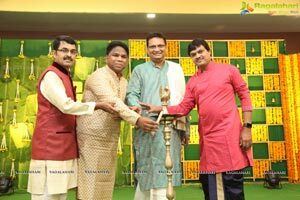 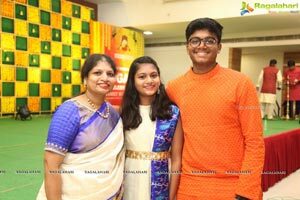 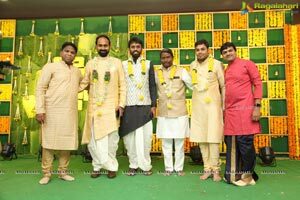 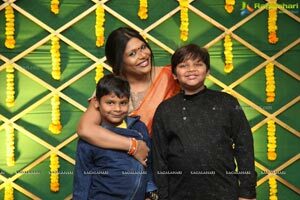 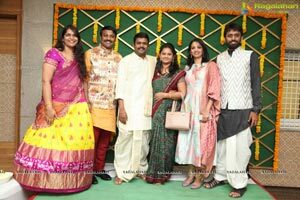 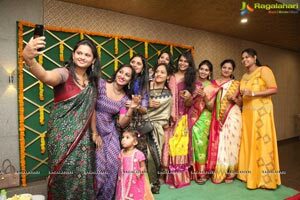 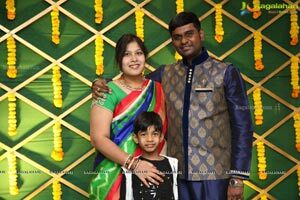 The Trio added “ Ugadi marks the Telugu New Year, and signifies New Beginnings and we the VBN (Vysya Business Network) family is here celebrating the New Year with a Grand Gathering. 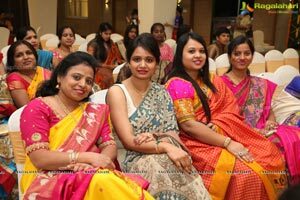 Vysya Business Network, Hyderabad (VBN - HYD) is an offline business network of elite business owners from the city. 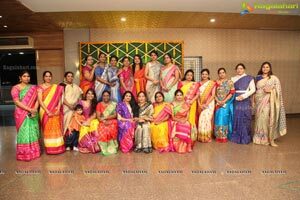 Launched in 2015, VBN at present has 150 members and exchanges a whopping business of Rs. 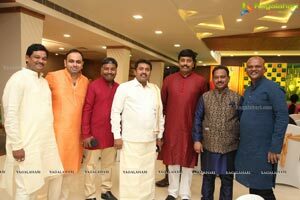 500 Crores. 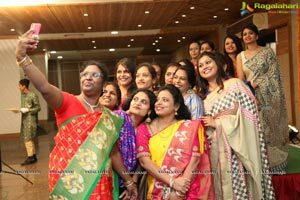 VBN Provides great opportunity for anyone or visitors to interact with 70+ business professionals spread across varied categories.